The customer is from a resource recycle company in Fujian, China. To bridge the demand gap of local aggregate market, the customer decided to invest a production line for disposal of building wastes. Very often, the building wastes are scattered and space of demolition is limited, so how to dispose the building wastes with low costs but high efficiency is the question customer cares most. Focusing on market demand closely, ZENITH put forward the concept of green building material creatively several years ago and developed the mobile crushing station successfully to process building wastes. The crushing station is available for the processing of wastes generated from construction, demolition and building decoration. The finished product can be used to produce various eco-friendly building material like recycled aggregate, commercial concrete, dry-mixed mortar and baking-free brick, etc. 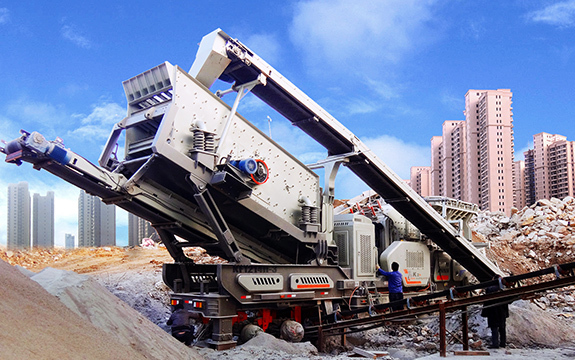 Compared to fixed production line, the mobile crushing station has unparalleled advantages. Ingenious supporting device can not only make material processed on site, but also ensure that the mobile crushing station moves to another site quickly. It is the indispensible equipment for disposal of scattered building wastes. K Series Mobile Crushing Station has 7 modules composed of over 70 models, fully covering all demands including coarse crushing, medium and fine crushing, dressing, screening, sand washing, working independently and combined-typed operation. 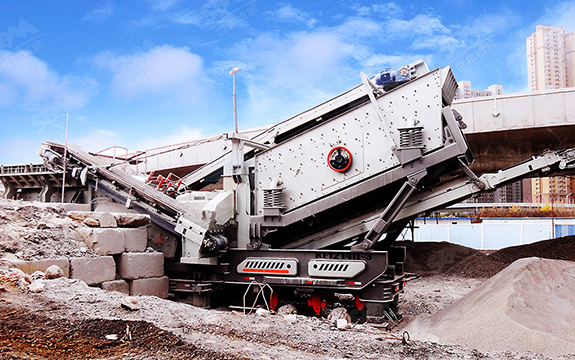 Each mobile crushing station can be used in one-stage crushing independently or combined with other stations to achieve two-stage, three-stage even four-stage crushing process, meeting multiple demands for crushing and screening. The mobile crushing station we purchased from ZENITH saved the transfer transportation fee of aggregate a lot. Meanwhile, our production line appealed many aggregate users. At the sight of the aggregate, they spoke highly of the quality which made us confident towards the return of costs quickly.